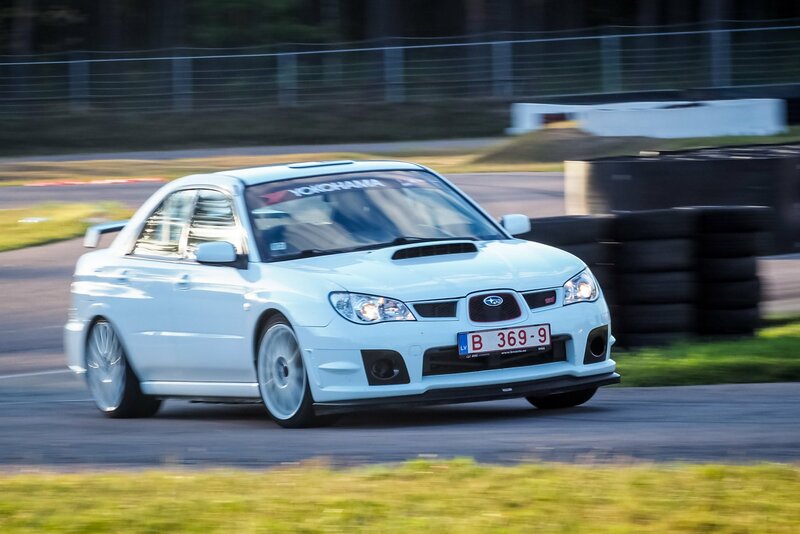 Four weeks before the debut event of the “Baltic Time Attack Series”, taking place on May 4 in Auto 24 Ring, the online registration has been opened. This racing series is unique in that it welcomes anyone, from professionals to drivers who have always wanted to see what it is like driving on a real race track. This is the only legal way to test your car in an environment where you will not be fined for speeding. 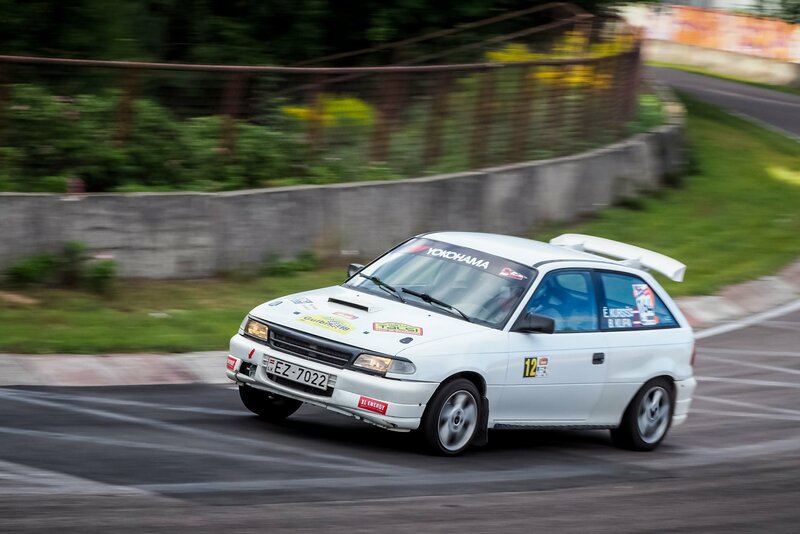 In order to compete in “Baltic Time Attack Series”, you do not need a race car or a complete set of racing equipment. All you need is a street legal vehicle, which can actually be used by multiple drivers within the same event. Even if you do not own a car, it is possible to rent one specifically for this series. If you are looking for rental options, please get in touch with the organizer. The same goes for helmets – if you do not have one, they will be available for rent at the event venue. Of course, any car must be in good shape mechanically, and will need to go through technical scrutineering before the event. To make sure that you are ready for the event, please go through the published documentation on the series website. Drivers with street legal cars will be split into three classes based on the engine capacity – up to 2000 cm3, up to 3000 cm3 and 3000+ cm3. Please note that turbocharged or supercharged engines will have a coefficient added to the engine capacity, meaning that, for example, a two-litre turbodiesel engine will need to compete in the 3000 cm3 class. 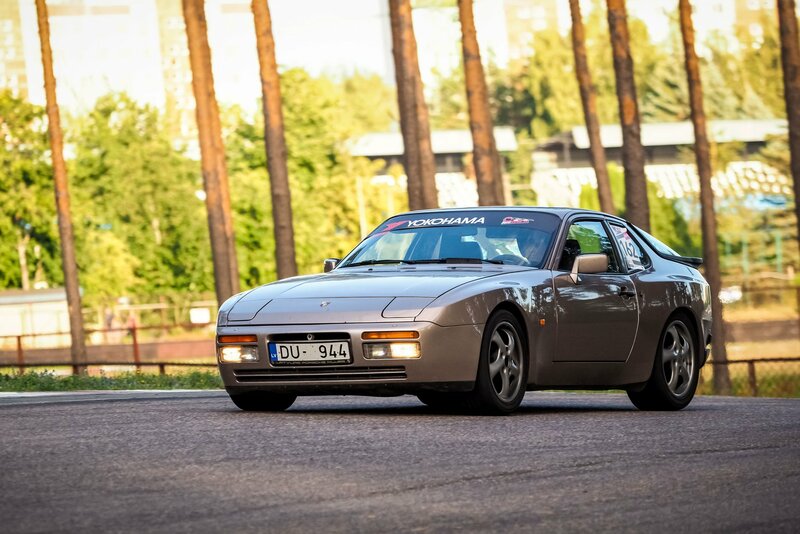 Another novelty in the Baltic region is the “Supercar” class, where exclusive vehicles compete as part of the event. 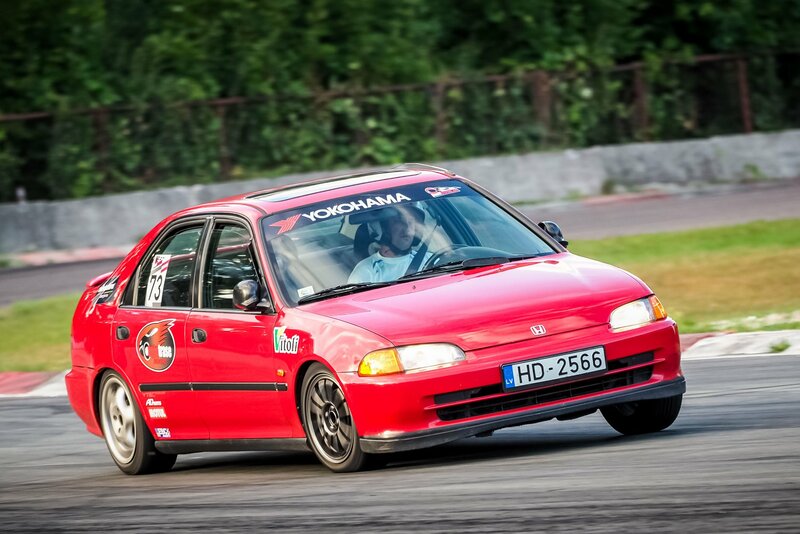 The series website has a list of cars eligible to compete in this class, but please note that it is being constantly updated and there might be cars that can compete in the class but have not yet been added. 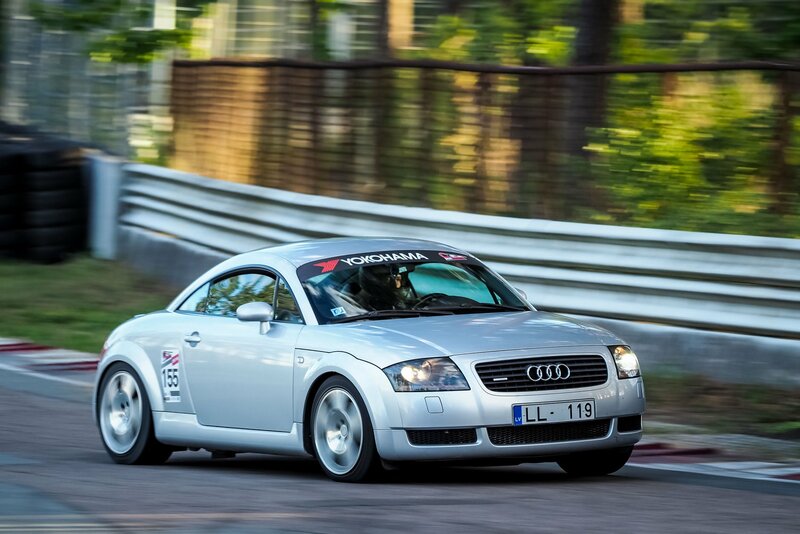 Race cars will also be divided into three classes based on engine capacity – PRO2000, PRO3000 and “Unlimited”. The last of these will include cars with mid- or rear-mounted engines, as well as electric race cars. Event organizers invite everyone to register soon, as there is a lot of interest in the event and there is a limited number of available spots.